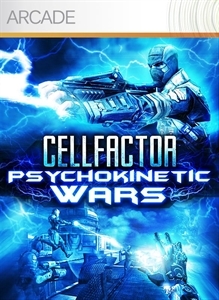 CellFactor®: Psychokinetic Wars is a fast-paced first-person multiplayer shooter where you choose your side in the battle of technology vs. humanity. 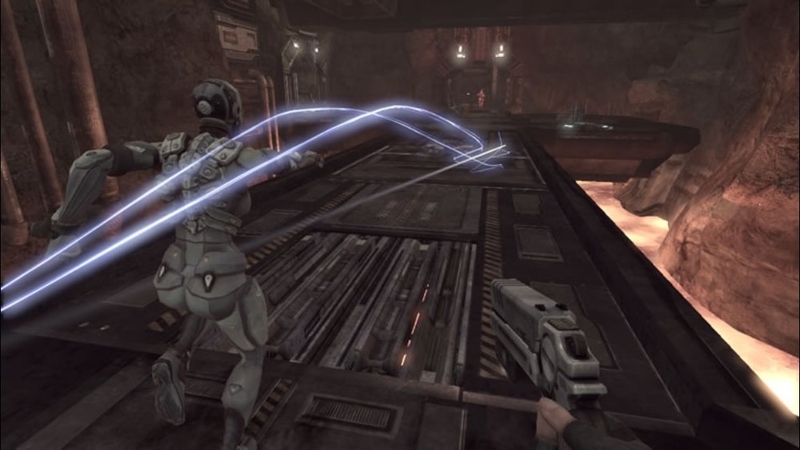 Manipulate your environment and kill your enemies with your choice of gunfire and/or telekinetic superpowers. 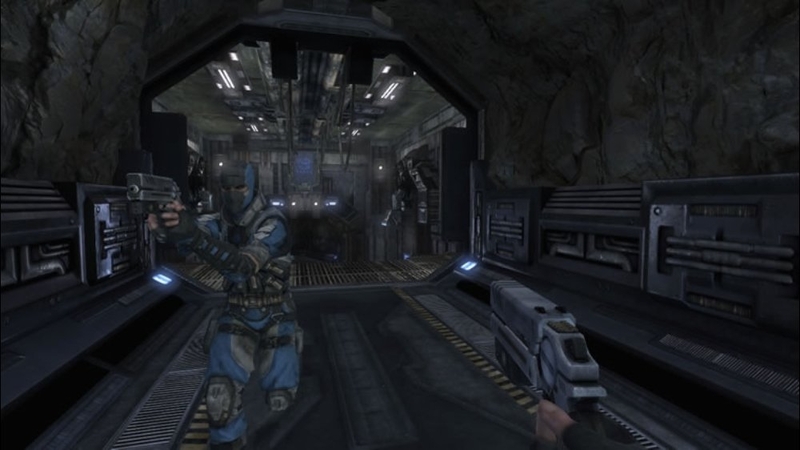 Use your mind to rip objects from the environment and smash them in any direction or use your powers to create a bullet-proof energy shield. 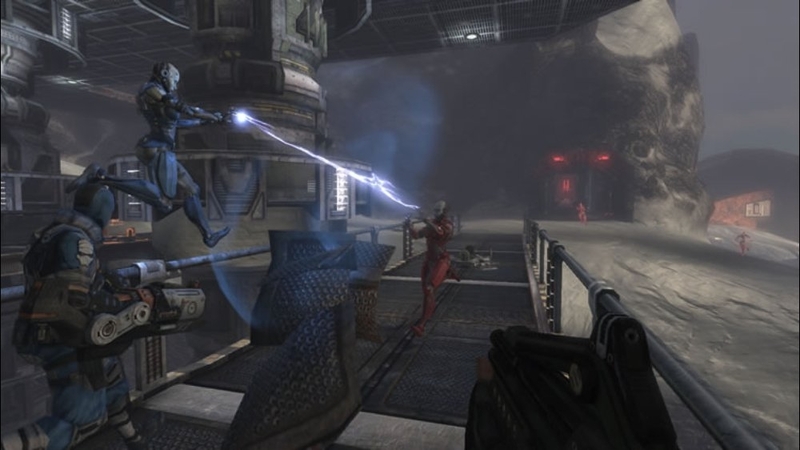 Flying, teleporting and accelerated speed give you countless ways to kill or be killed. Learn more by downloading the launch trailer now!